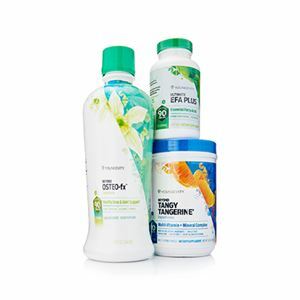 Kick start your weight loss plan with best-selling TAIslim® products that support a healthy metabolism. 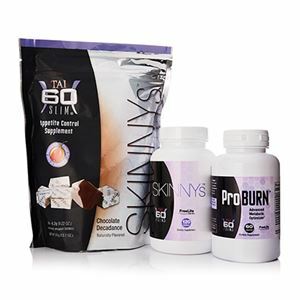 The TAIslim® Weight Loss Kit contains best-selling products that help support a healthy metabolism and weight loss. TAIslim Skinny’s are powered by GogiMannan, a natural botanical that supports regularity and promotes your body’s natural fat burning mechanisms.